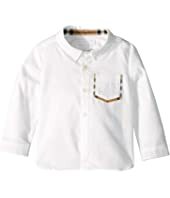 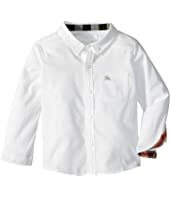 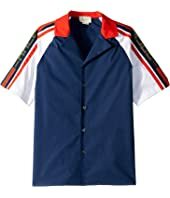 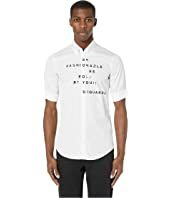 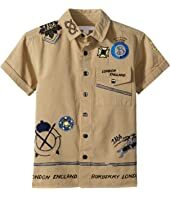 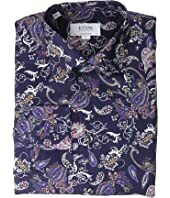 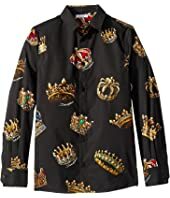 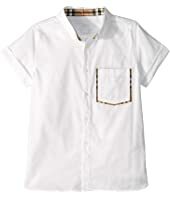 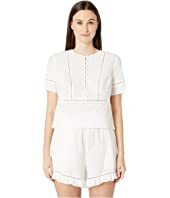 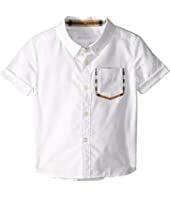 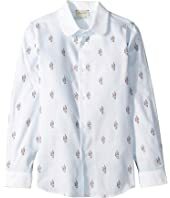 Burberry Kids Harry Short Sleeve (Infant/Toddler) $100.00 Rated: 5 stars! 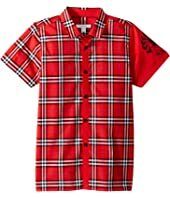 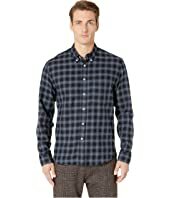 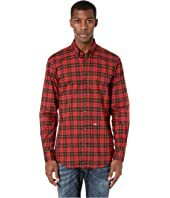 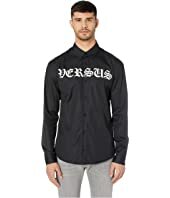 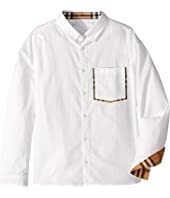 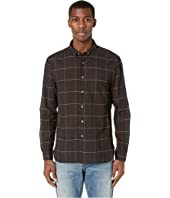 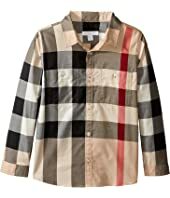 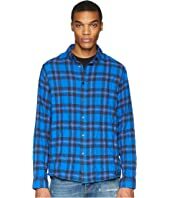 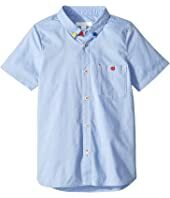 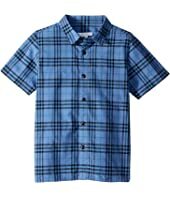 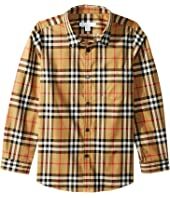 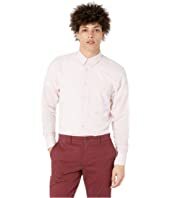 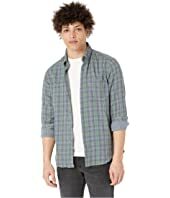 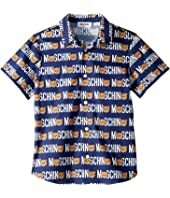 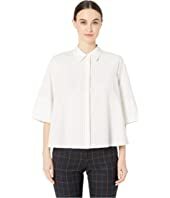 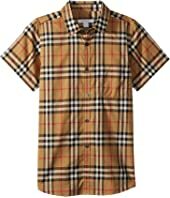 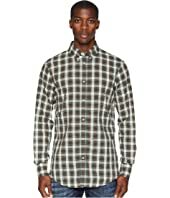 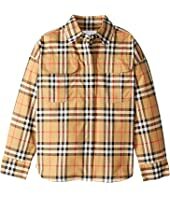 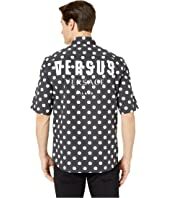 Burberry Kids Two-Pocket Check Shirt (Little Kids/Big Kids) MSRP: $150.00 $135.00 Rated: 5 stars! 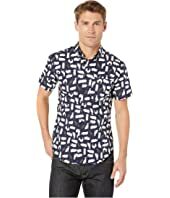 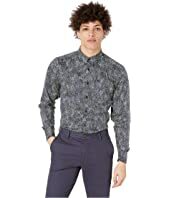 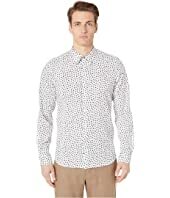 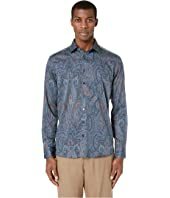 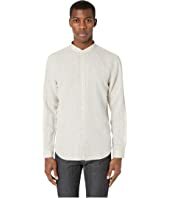 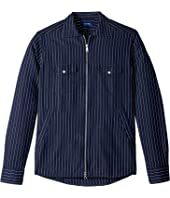 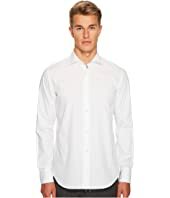 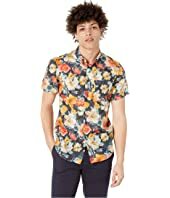 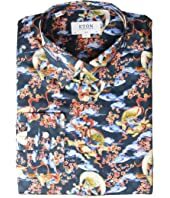 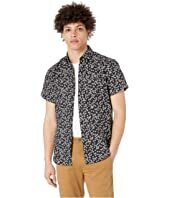 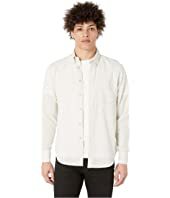 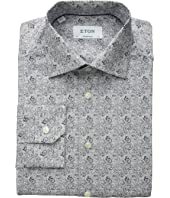 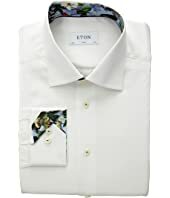 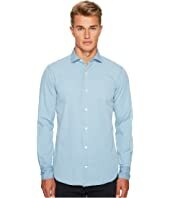 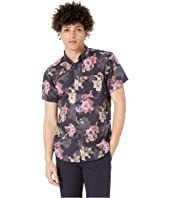 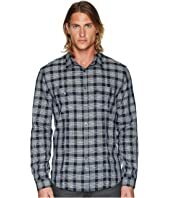 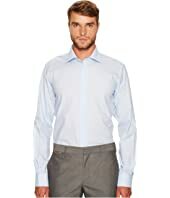 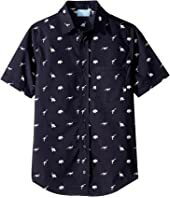 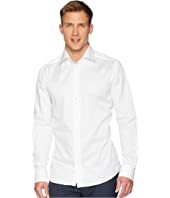 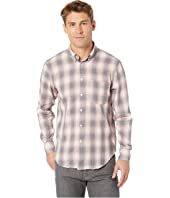 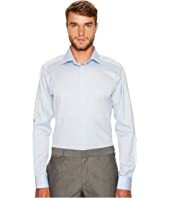 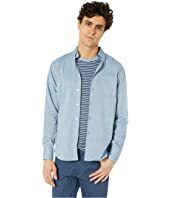 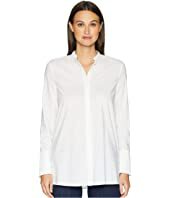 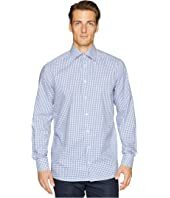 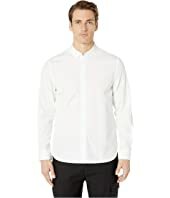 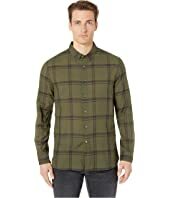 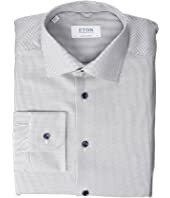 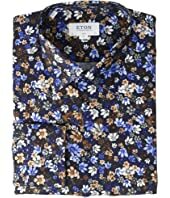 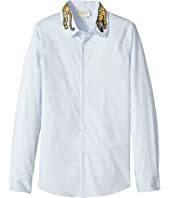 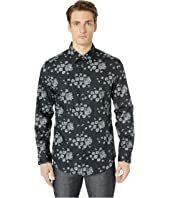 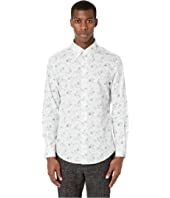 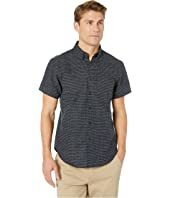 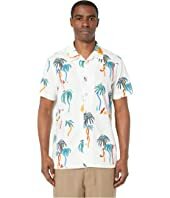 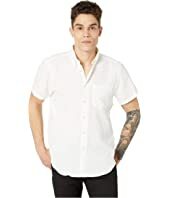 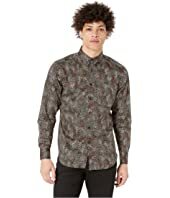 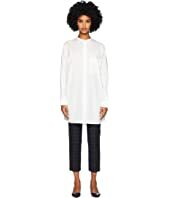 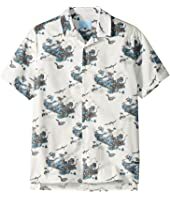 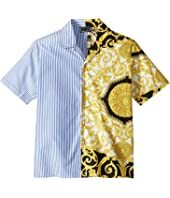 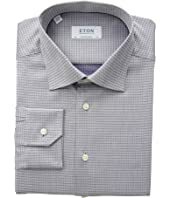 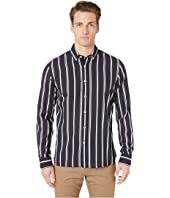 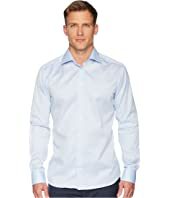 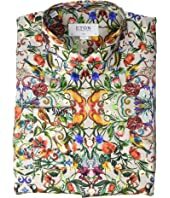 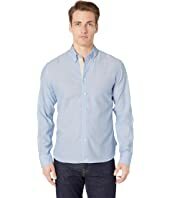 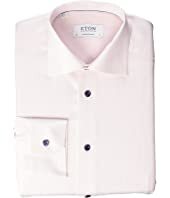 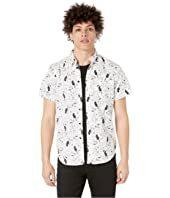 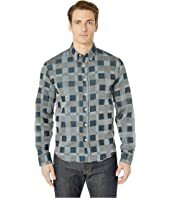 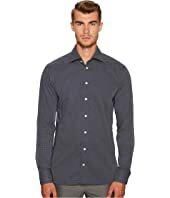 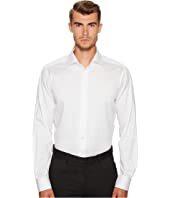 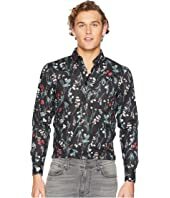 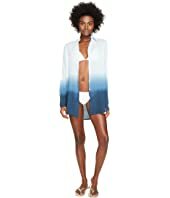 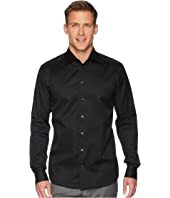 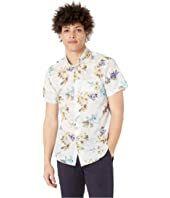 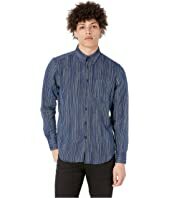 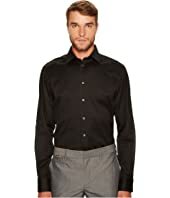 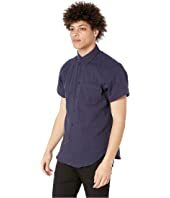 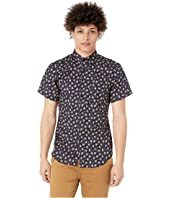 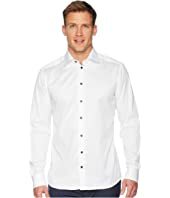 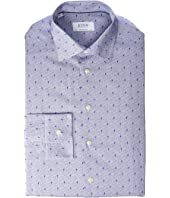 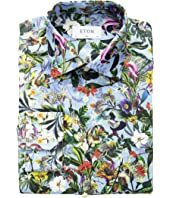 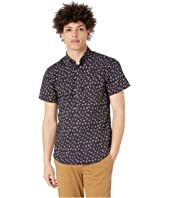 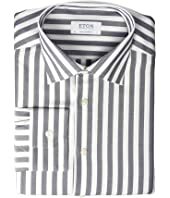 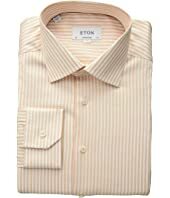 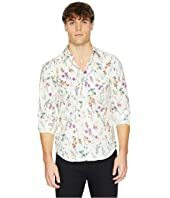 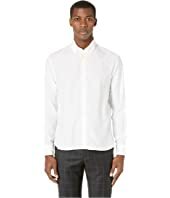 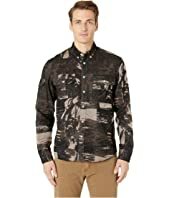 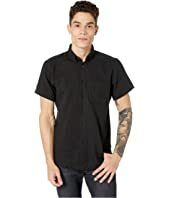 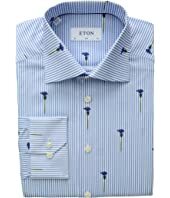 Letarte Ombre Beach Shirt MSRP: $178.00 $148.10 Rated: 1 stars!